His prediction would come to fruition when LTC was valued at $23 on the 15th of December and exactly a year later. This was the same day Bitcoin hit a new low around $3,200. 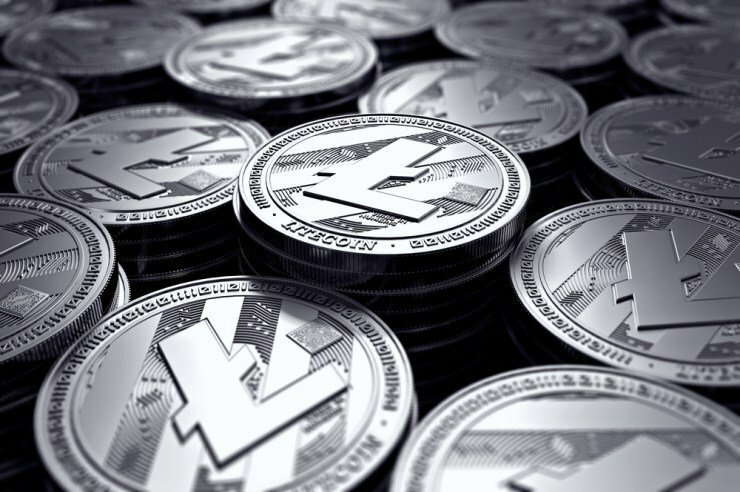 Litecoin has since bounced to its current value of $32.60 as we complete the second week of 2019. Perhaps with the halving of LTC in the next few months, its value will increase. Such halving events usually create a ‘feeling’ of scarcity of the corresponding digital assets.